Myra is clocking about 1,000 orders per day and plans to grow by three to four times in the next nine months. 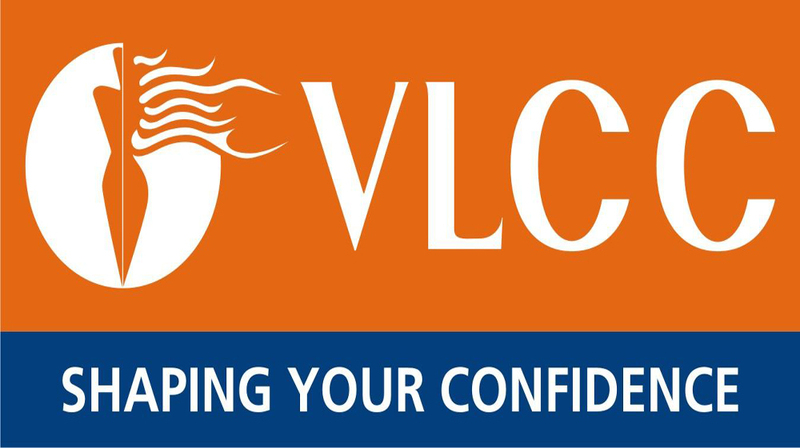 Despite the online pharmacy market's growth getting stymied because of regulatory hurdles and a bunch of startups like Zigy shutting down, some investors are backing select ventures as they look to disrupt the pharma retailing industry. After PharmEasy scooped up $18 million from Bessemer Venture Partners and others, Bengaluru-based Myra has roped in Matrix Partners and Times Internet, a part of the Times group which publishes this paper, as investors. Together the two in hairs have put around $7-8 million, it is learnt. Faizan Aziz, Founder and CEO, Myra, said, "We are looking to start operations in Mumbai, Delhi, Hyderbad, Pune while we deepen our network within Bengaluru." Myra is planning to enter new metro cities after having been in Bengaluru since inception. The company is clocking about 1,000 orders per day and plans to grow by three to four times in the next nine months. The company employs, directly and indirectly, about 300 people and plans to take that up to 900 by end of the year. 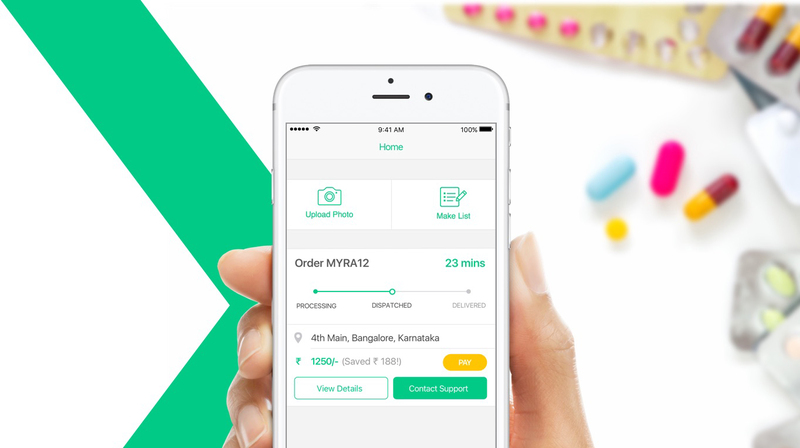 Myra runs on a full-stack model wherein it has a drug license and registered pharmacists who validate the authenticity of each prescription before dispensing medicines. In India, the pharmacy retail market has been largely dominated by brick and mortar stores but growing adoption of e-commerce platforms is likely to have rub off effect on purchasing patterns of medicines. Tarun Davda, MD at Matrix Partners, said the current customer experience is broken at the fundamental level despite advances in technology for the $15 billion Indian pharma market. Miten Sampat, VP-corporate development, Times Internet, said, "Myra takes a high frequency use case and makes it super easy for users to access a pharmacy digitally."